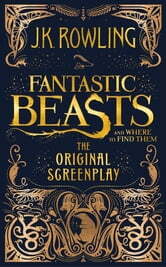 This book is inspiring to many readers, and shows is the fantasy beasts of the world of Hary Potter! This book is grait for readers who like Harry Potter. 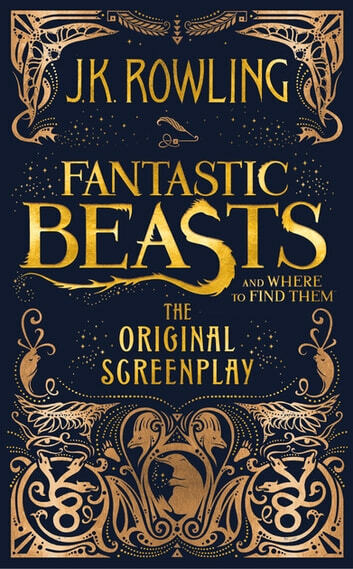 It is also packed whith fantastic beasts so go on don't just sit there! Read it. Reviewed By Isaac Carr.